Bring the wow back to your wooden fence. 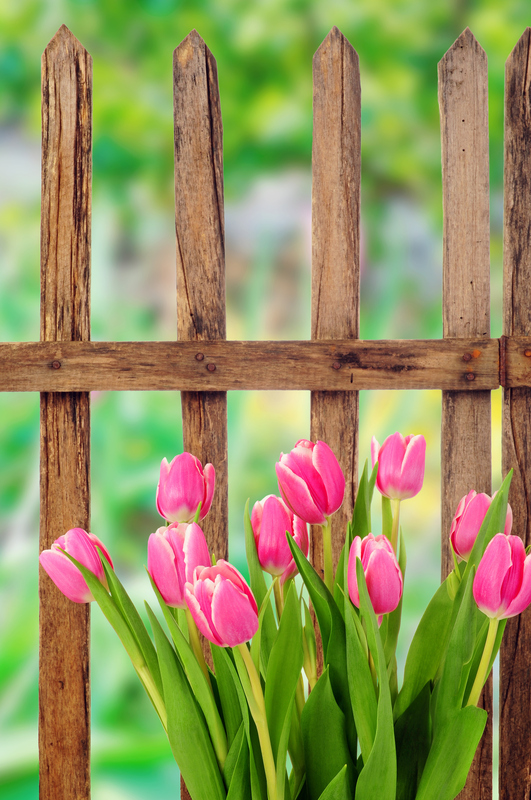 If you’ve invested in a wooden fence then you might want to think about giving it a good sprucing this spring. Wooden fences require a little maintenance to retain their beauty over the years, by don’t worry, it’s easy to accomplish. All you’re going to need is a little water, some wood cleaner, a new stain, nails, a hammer, and some elbow grease. 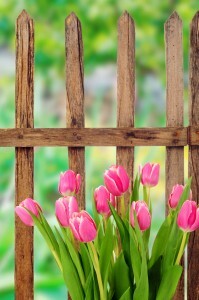 Ready to put the “wow” back into your wooden fence? Let’s do it! Structural repairs for your wooden fence. Examine your wooden fence. Are there any nails that seem to be slipping out? Replace them with new ones. If you see the wood beginning to warp, split, or change in a major way, then you should look into replacing some of the posts with new ones. You can, of course, hire a professional to make sure the job is done properly. Chemical components of wooden fence maintenance. Staining and sealing your fence is going to help keep it looking good for years to come. Sealing it, in particular, is going to lengthen the life of your wooden fence. Now, all you really need to know about sealing your fence is that you can find sealant at a local hardware store. It is inexpensive and it’s going to help your wooden fence a lot. Now, if your fence has been pressure treated, it won’t need to be sealed. Staining your fence is another great way to keep it looking good and feeling strong. There are a variety of stains available to you at hardware stores. Choose one that matches your home or opt for a transparent one. When you plan on washing it, just take a little wood cleaner and wipe it down. You can also pressure wash it if you have the means to do so. Follow cleaning up with a little stain and you should be good to go. Keep your wooden fence free of vines, bushes, and other plants. The less weight you put on the fence, the better. You should also make sure that your sprinkler system isn’t spraying your wooden fence every time it goes off. Your wooden fence will want to rot over time, so make sure that you’re taking good care of it with periodic cleanings and making sure there is no extra stress being placed on it. If you have any questions about your wooden fence, please contact Mid Atlantic Deck & Fence (MAD Fence) today by clicking here or calling 1-800-833-9310. We proudly serve Anne Arundel, Baltimore, Howard, Montgomery and surrounding counties.